This item (P14659) is not currently available for purchase. Like fireflies dancing in the night, the delicate fairy lights on this warm white Fairy Light Ball are sure to delight you and your guests. 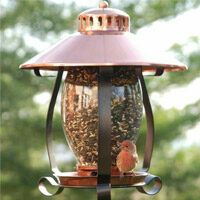 Hang these from the ceiling of a porch or the branches over a backyard for your next get-together. The fold-flat frame is easy to assemble, then collapses in seconds for easy storage. You can also connect up to four together, end to end. Fill the hollow center with ribbon, flowers, greenery, or theme them to match your event. 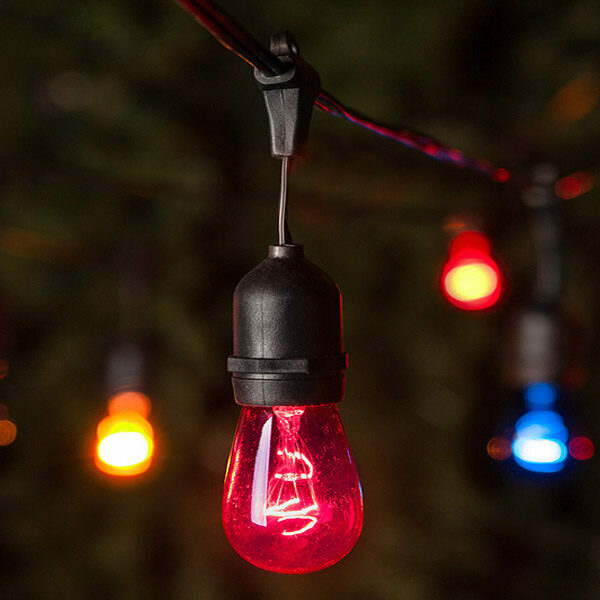 Combine with red and blue light balls for a patriotic theme. 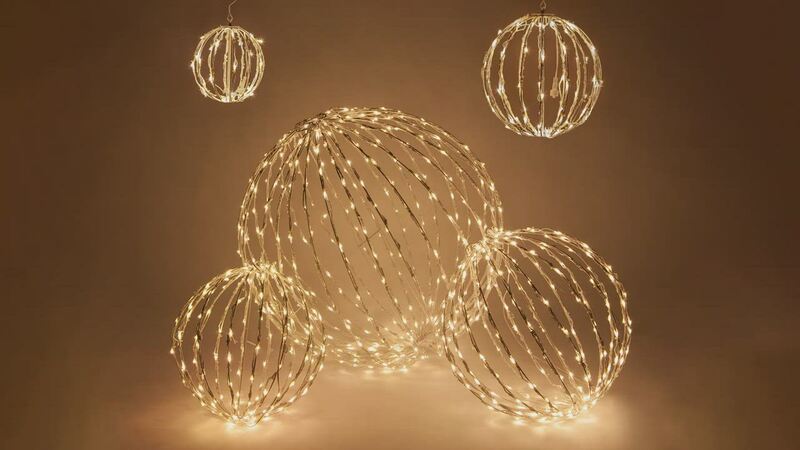 Your imagination's the limit with these versatile, beautiful light balls.